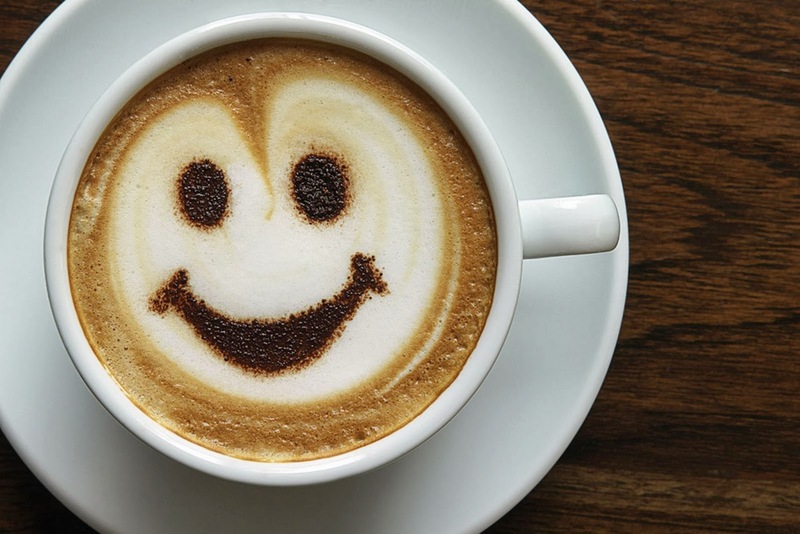 The vision has grown and changed – the coffee house will have a dedicated play area in it, so that parents and carers can relax and have some quiet, relaxing time knowing that the children are enjoying themselves. This area can be screened off and small groups can meet there, with activities such as story time, music time, simple cooking, messy play etc. In addition, the partitioned area can be used to host small groups for the elderly, having social groups, memory café, music groups, to bring people together who are possibly isolated and fearful. New Life Church was one of the four local churches who pledged their support for Street Pastors way back in 2011. We were at the centre of it from the start with Dave chairing both Christians Together for Chesterfield (CTfC) and the Management Team of Street Pastors for many years. Jacky took on the role of Co-ordinator for the Street Pastors and has been welcomed into the Community Safety Partnership office in Chesterfield Town Hall. Earlier in 2018 we celebrated 6 years in operation with a visit from the founder of Street Pastors, Rev. Les Isaac. 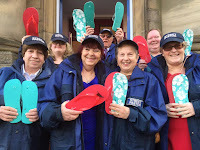 The Street Pastors work in teams and one or two teams are on duty each Saturday night 22.00 to 04.00. Their role is to support the police working closely with them, club security staff and CCTV. The well-trained Street Pastors may be able to intervene to stop an argument becoming a brawl, saving valuable police time. They are on the lookout for the lost and the vulnerable people who are at risk. 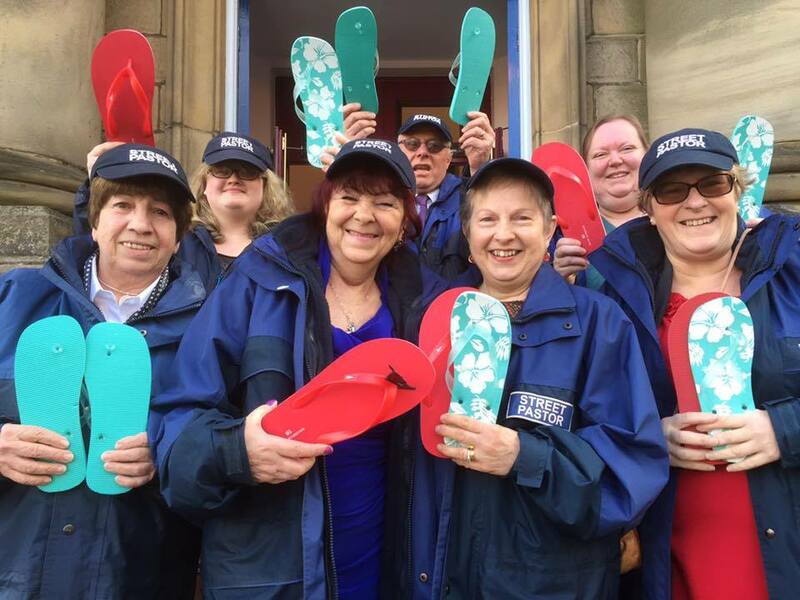 They offer practical help, for example flip-flops to girls whose killer heels are living up to their name, basic first aid and assistance in getting safely home. They are also well informed as to the help that is available for the homeless or those who are trapped by addiction. The Street Pastors are a practical expression of the church serving our community at its point of need. Already official local government and police reports are recognising that the Street Pastors have contributed to the fall in reported crime in Chesterfield on a Saturday night compared to this time last year. Both partners are keen to extend the ways in which they work with the Church in Chesterfield to make our community a safer place to live. Chesterfield Street Pastors was founded in 2015 and comes under the same umbrella organisation as the Street Pastors – Ascension Trust. We are represented in the team and Coordinator. Each week on Mondays and Fridays we will have a team in Parkside School. The team provide ‘Pastors Club’ which is a ‘safe’ place to come at lunch time to play games or sit and chat. They also spend time listening to children in a one to one mentoring type of role. Children are recommended by the school pastoral team as students who may benefit with having a different adult to talk to and who can give them some support. The team have taken part in various events and activities through the school year. We are delighted at the welcome we have received from the school and we understand the school are delighted with the work that we do. It has been a privilege to see the hard work of head teacher, and her staff, pay off in the last few years as the student’s results have been the best ever. New Life Church were involved right from the start with the much needed food banks in our area. We have volunteers who have been working at the distribution centres in Chesterfield and Loundsley Green since the project began and experiencing first-hand how important this work is. As well as the usual means of donating, each month church members have the opportunity to bring food donations for the food bank based on the most recent information regarding what is needed the most. We also help out with the food collection days which are organised in a local supermarket twice a year which usually generate around a ton of food for the food bank. We were approached by the Adullam Homes to give pastoral support to the young people that they house. Many of these young people have been in the care system all of their lives and arriving at the grand old age of sixteen are expected to fend for themselves. Adullam provides help in this transition with accommodation and trained support workers. Often the young people arrive and their only possessions are the clothes they are standing in. We have provided support to alleviate that problem. We provided starter packs for each new arrival which consist of the basics they will need …toilet rolls, tooth brush, soap, washing up liquid, cleaning products, etc. and of course you’re not at home until you've had your first cup of tea or coffee and a biscuit or two. These kits have been very well received and they certainly meet a need. We are thrilled that one young man has come to Christ through the Alpha course. There is considerable concern that there is nowhere for the homeless to get shelter in Chesterfield. The authorities have to prioritise because of limited resources and that often means that there was no help to be had. With the support of Derby City Mission who have a model up and running successfully we hope to have night shelters in place for the winter of 2018. This relies on 8 churches making their buildings available for one night a week each. We will be supporting in any way we can to get this up and running.